FRESNO, Calif. (KFSN) -- The lawsuit challenges Prop 63, California's ban on gun magazines that holds more than 10 rounds, which was passed by California voters in November, as well as Senate Bill 1446 which Governor Brown signed into law last year. A federal lawsuit has been filed in Fresno by seven gun owners and four civil rights organization on behalf of a "class of individuals" who, they claim are, or would be, affected by the ban. The lawsuit claims the high capacity magazines are "an intrinsic part of all semi-automatic firearms" and "are not merely individual pieces of personal property, but rather, are intrinsic and inherent constitutionally-protected parts of constitutionally-protected firearms." They say gun owners, who legally own firearms with high capacity magazines, would have to get rid of those guns by July 1st at their own expense or face criminal liability and fines. "California's magazine ban laws violate the constitutional rights of law-abiding people in many ways," said attorney George M. Lee, a partner of the plaintiffs' San Francisco law firm Seiler Epstein Ziegler & Applegate LLP. "Not only does the ban infringe on Second Amendment rights, but it is clearly now a taking of private property. In fact, as we contend in the complaint, it amounts to a de facto confiscation." 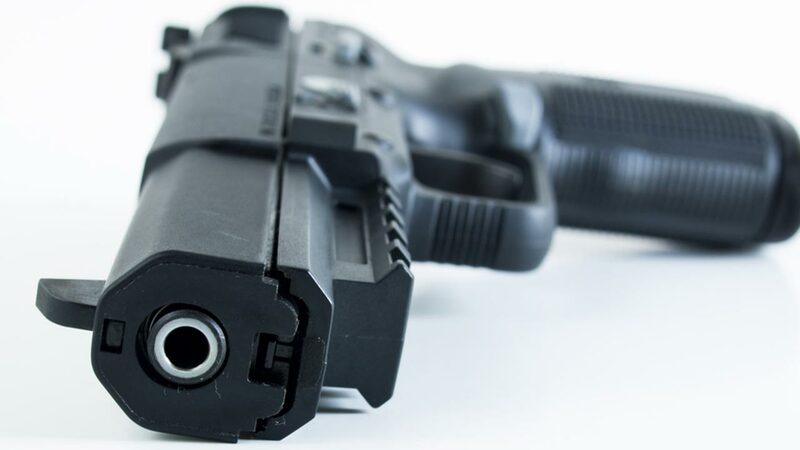 "Enforcement of this ban," explained SAF founder and Executive Vice President Alan M. Gottlieb, "would immediately place thousands of law-abiding California gun owners in jeopardy of criminal liability and subjects their personal property to forfeiture, seizure and permanent confiscation, which is government taking, without due process or compensation. We cannot allow that to go unchallenged."